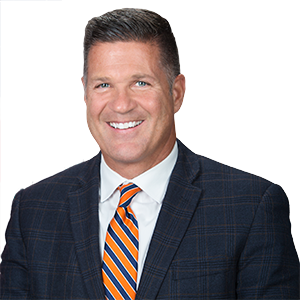 YORK, PA – Senator Mike Regan (R-31) and York County District Attorney Dave Sunday held a press conference today to announce the introduction of Senate Bill 1222, legislation Regan is sponsoring to establish sentencing guidelines and penalties specifically for the trafficking of fentanyl. As District Attorney, Sunday has made York County a leader prosecuting for Drug Delivery Resulting in Death (DDRD) cases. However, due to court rulings nullifying mandatory minimums for drug trafficking, district attorneys have been left with fewer tools to remove drug dealers from the streets. Senator Regan and DA Sunday were joined by other local law enforcement and elected officials in support of the legislation, which is currently awaiting referral to committee in the Senate.